Desperately searching for a recumbent bike that is easy to use and maintain? Well, we think we’ve found the answer. 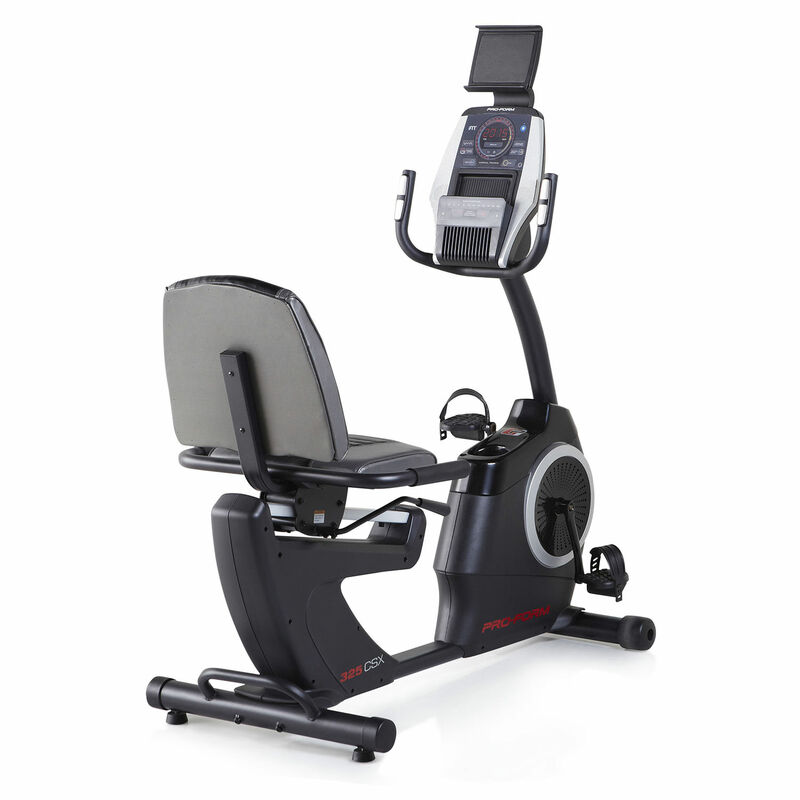 Introducing the ProForm 325 CSX Recumbent Bike. ProForm is one of the leading manufacturers of exercise equipment and the 325 CSX Recumbent Bike is one of their more popular products. Cycling is a fantastic way to stay fit and the Proform 325 CSX Recumbent Bike goes the extra mile to help you reach your goal. First things first, is it comfortable? 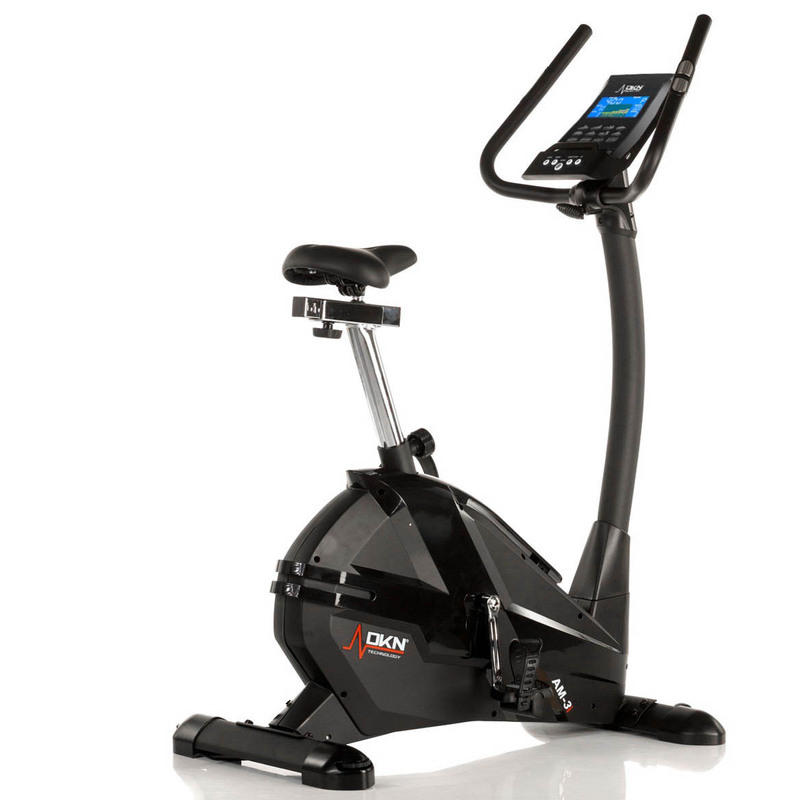 One of the most common complaints we hear about exercise bikes is the lack of user comfort. Imagine this, you’re at the gym (or your house) and you’re ready to tackle your biggest cycling challenge. You mount the bike and within just a few minutes you’re already feeling, not only the burn in your legs, but also niggling lower back pain. If you’re an avid machine-cycler, then this scene doesn’t need much imagination, we’ve all been there, right? Thankfully, ProForm have thought about this issue and designed an oversized, adjustable seat with full lumbar support. In fact, comfort and support are so important that not only have they created ergonomic pedals with adjustable straps; they also utilise a ‘step-through’ design. Now, even for absolute beginners, mounting the bike is easier. We know, we know, you want us to talk about the programmes, right? This is a substantial amount, and they are split between 12 tempo programmes and 12 interval programmes. If 24 programmes doesn’t sound like enough, (we think it is!) then you have two options. Firstly, you could subscribe to the unique iFit, which is compatible via Bluetooth on the product. With a special subscription, you will gain access to hundreds of workouts every day. That's sure to keep you motivated with fresh new fitness ideas! The second option is to search for a recumbent bike with more pre-programmed workouts built it. The NordicTrack Commercial VR21 Recumbent Exercise Bike might be suitable with its' 33 programmes. One thing that impressed us most about the 325 CSX Recumbent Bike, is the advanced Custom Performance Center which will track your workout data and measure your progression. So, how can I push my performance on the 325 CSX? 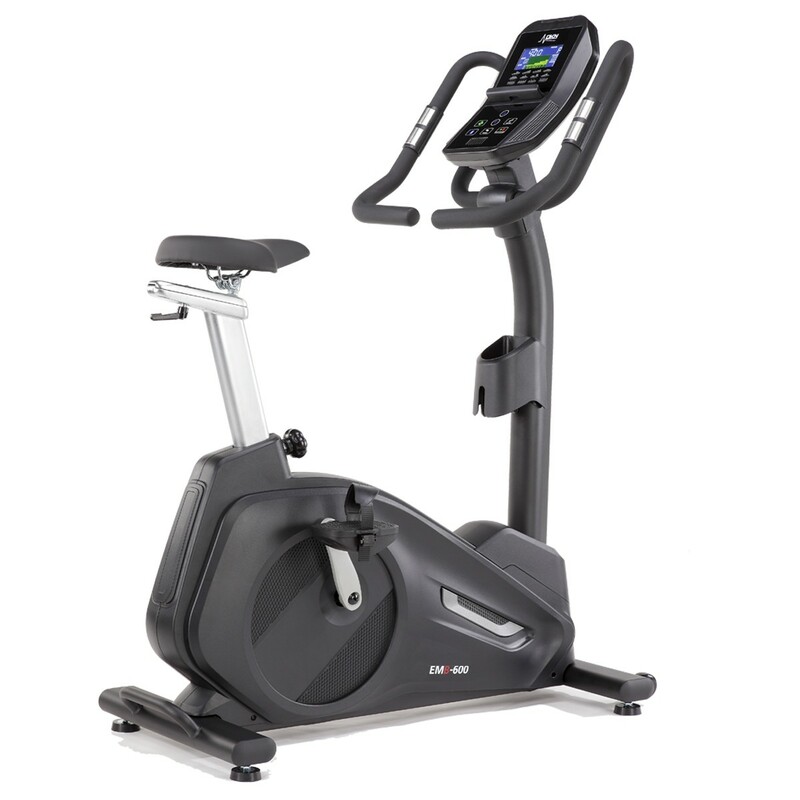 On the Proform 325 CSX Recumbent Bike, there are 22 levels of Digital SilentMagnetic Resistance spanning 1-20% which can easily be toggled between by pushing the quick use buttons on the console. As your resistance level increases, you'll need to work harder and this will quickly push you to your next fitness goal. You've just got to keep pedaling! During your workout, place hands on the EKG Pulse Grips tabs on the front handlebars for regular heart rate readings. This and other key data will be shown on the console display. If you are looking for a recumbent bike with a super-size console then check out the 10" on the Sole Fitness LCR Recumbent Bike. By keeping your heart rate in a specific zone you can either do plenty of cardio or focus on weight loss. All these features at a low price, is there a catch?